If your equipment is malfunctioning, it will cause the workflow to backup. This makes for an unproductive office. Office equipment that is properly maintained rarely breaks down. 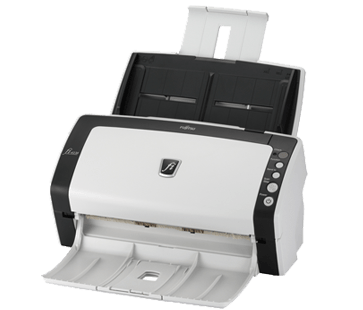 This includes the scanner, printer, and copier. It is important to have office equipment cleaned regularly. Performing diagnostics and having vital components changed allows the machine to operate seamlessly. Here are the key document production tools that help you optimize your business. View our brochure here. Offices have multiple tasks to perform on a daily basis. Having multifunction Office Equipment helps perform tasks efficiently and conveniently. 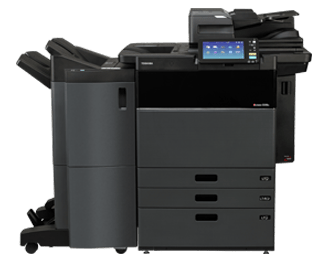 A multifunction system is great for the office’s copying, scanning, and printing needs. Increase your office’s efficiency with Stargel’s multifunction Office Equipment. Allowing your employees to better focus on other business needs to keep work flowing. Have you ever worked in an office with a faulty printer? Then you know how frustrating and annoying it is to try to get work done with a malfunctioning printer. A broken printer might be the crux of your team’s aggravation. That might result in a decrease in productivity. Don’t let a broken printer slow down your business. 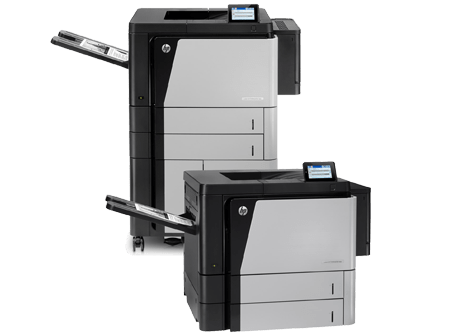 Let Stargel evaluate and recommend the right printers for your business. Creating a digital archive for your business documents is key so you have a backup of your records. Scanners transfer physical documents digitally so that they are backed properly. Having the right scanner and software helps you efficiently scan multiple documents. Keeping all your digital files organized and easily accessible. Allowing your employees to access files and retrieve documents for clients quickly. Wide format printers print banners, posters, and other large specialty sized documents. 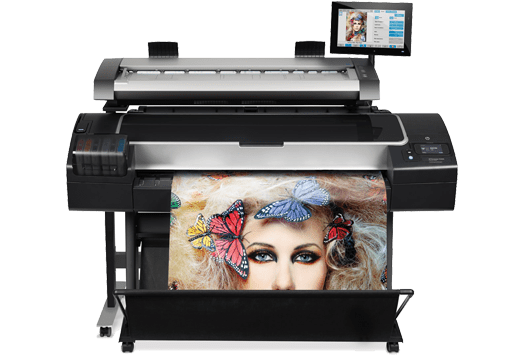 Having a wide format printer that is custom to your company’s needs helps keep business moving. Imagine if you were in the architectural field and couldn’t print a blueprint. That would make your job ten times more difficult. At Stargel, we provide the right office equipment so your business can operate efficiently. New office equipment prevents your business from running slow and inefficiently. Stargel has a wide variety of office equipment to lease or buy. Our selection of office technology fits a range of businesses and functions perfectly. Updated office equipment increases the productivity of an office. Employees are no longer bogged with “PC load letter” errors and paper jams. Your business will benefit from new office equipment from Stargel Office Solutions. We evaluate your office needs so we can recommend the best fit for your office. Production Print automation enhances key production processes. It provides competition-busting performance, image quality, and versatility. That means better results for your growing print operation.